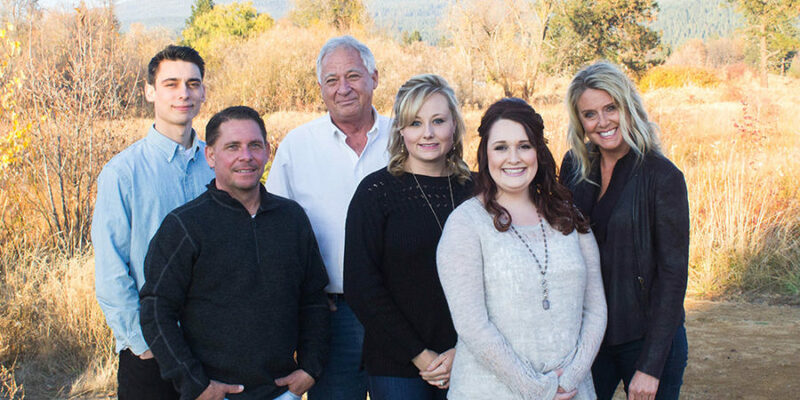 With over 40 years successfully selling real estate in Siskiyou County including the cities of Mount Shasta, Dunsmuir, McCloud, Weed, Lake Shastina, Mount Shasta Forest, and Yreka! Our staff of full-time agents and Real Estate Brokers have experience listing and selling residential homes, commercial and income property, land and acreage. You can count on Doris Moss Realty to know the area and its values. Our professional Realtors are heavily involved in the community and support many non-profit organizations. Not all real estate agents are Realtors! Our policy at Doris Moss Realty requires that all agents be Realtors – members of the National Association of Realtors who adhere to its strict code of ethics. This is part of our commitment to professionalism. Our Realtors are also actively involved in the community & support many non-profit organizations.